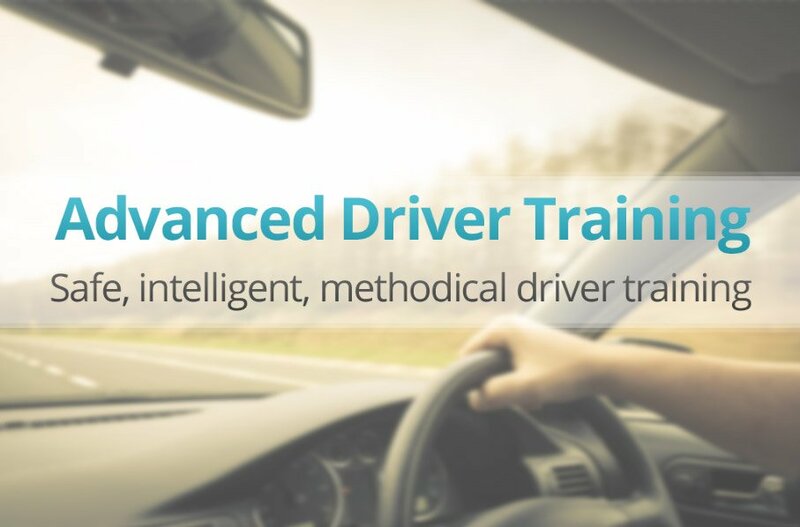 Offering safe, intelligent advanced driver training courses, Pure Driving has become one of the leading suppliers of training courses for additional driving licence categories in the UK. Pure Driving offers individual students and companies a range of advanced driver training courses. If you require a towing licence for a personal trailer – our trailer training course is perfect. We also provide a minibus licence training for business related transfers or even bespoke courses for a fleet of company vehicles, our range of training courses can be tailored to your individual requirements and budget. All training courses are completed by experienced DVSA approved instructors. Pure Driving instructors will take time to look at advanced planning skills, risk management, driving for better fuel efficiency and advanced vehicle control. These advanced skills will help you to pass any driving test and make lifelong changes to how you drive. We ask our customers the above questions. Send us a message and someone from our team will get in touch shortly.